(29 reviews) Write a review! 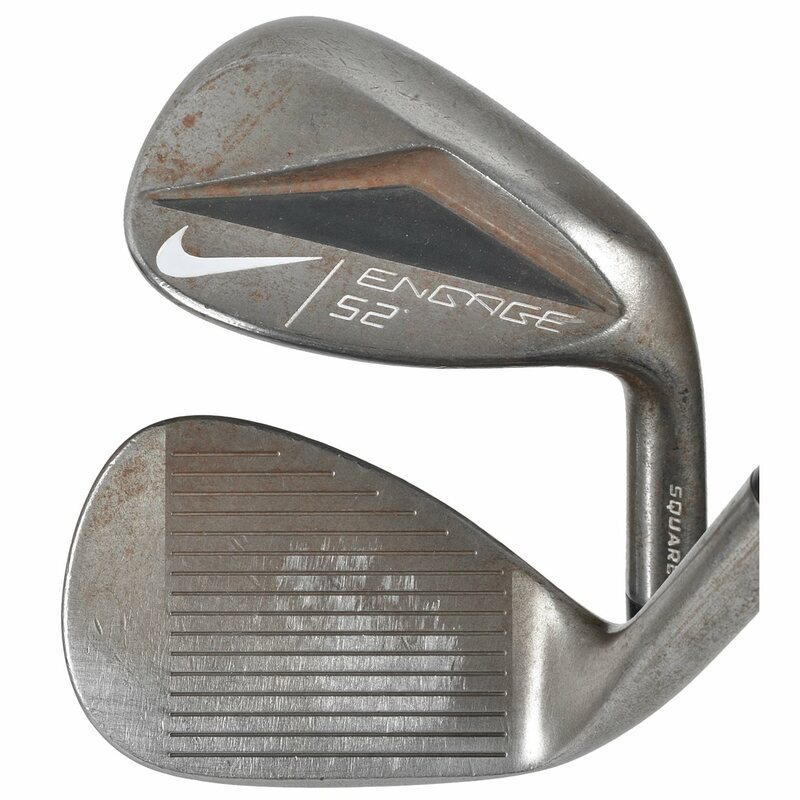 The Nike Engage Square Sole wedges are designed primarily to be played with a squared up club face. 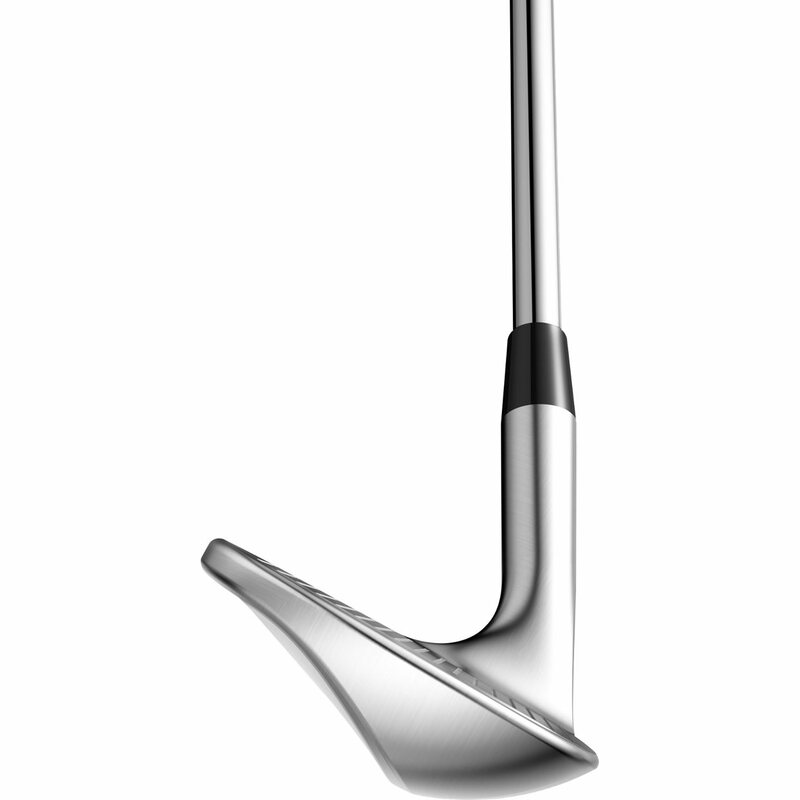 The moderate heel relief in the 58/60 and Tiger-inspired leading edge bevel in the 54/56 provide added versatility. Modern Muscle geometry centralized the CG to promote consistent turf interaction in all conditions. The Engage wedges feature Grittier Tour Garnet Blast face, which is 400% rougher to deliver more spin on less than full shots. Aggressive machined X3X grooves deliver maximum USGA legal spin on full shots. 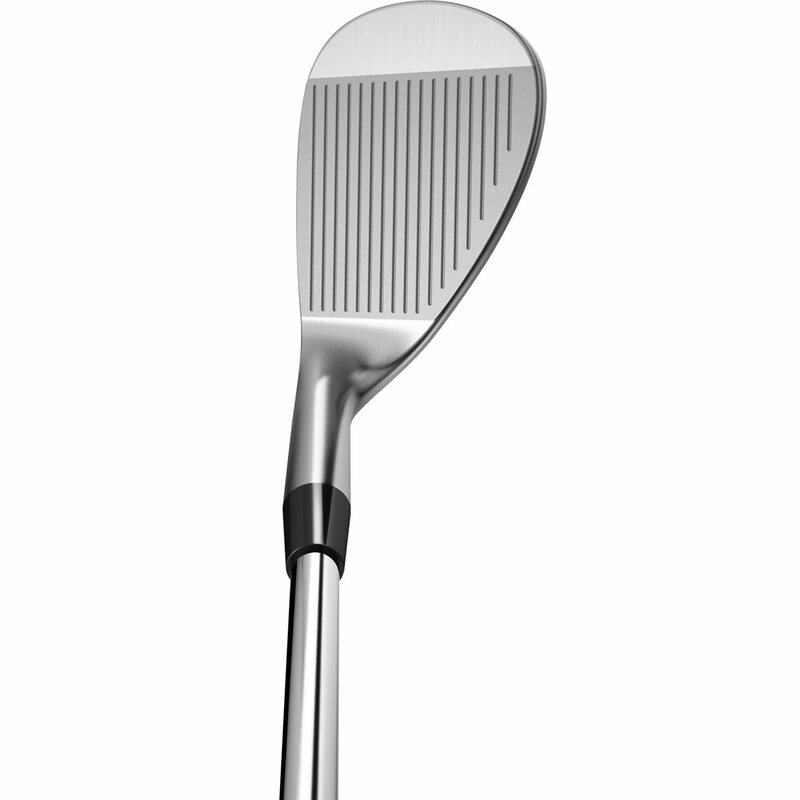 The tour-authentic, un-chromed raw finish cuts glare and is designed to rust over time, further increasing surface roughness. If I buy these wedges in value condition, they won't come brown and rusted right? Light rusting is possible with value condition clubs. For a full description of our "value" rated wedges classification, please see our club ratings page: http://www.globalgolf.com/about/club-rating/. Clubs in Value Condition have been played frequently. All clubs in Value Condition are in 100% playable condition, as all of the markings will be purely cosmetic blemishes, and in no way will affect performance. This is the perfect option for the player looking for more bang for the buck. NOTE: Some irons and wedges are designed to rust over time, and is not considered adverse wear. 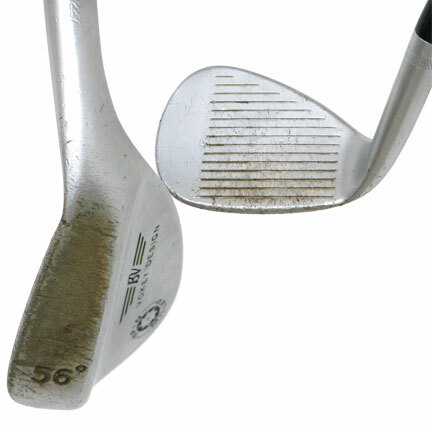 Among the wear that you may see on clubs in Value Condition: Moderate face and sole wear; minor groove wear and/or chrome wear; rock dings on the leading edge and/or sole; light rusting; shaft wear. What is the difference between the square, dual sole, and toe sweep? The square has a sole designed for best results when clubface is square, the Toe Sweep is designed for best results when the clubface is opened, and the Dual Sole has two distinct sole surfaces allowing the widest array of shots from any lie. Very soft and cool wedge. I have these in 50 and 54 degree. Perfect performance and I love the raw finish. 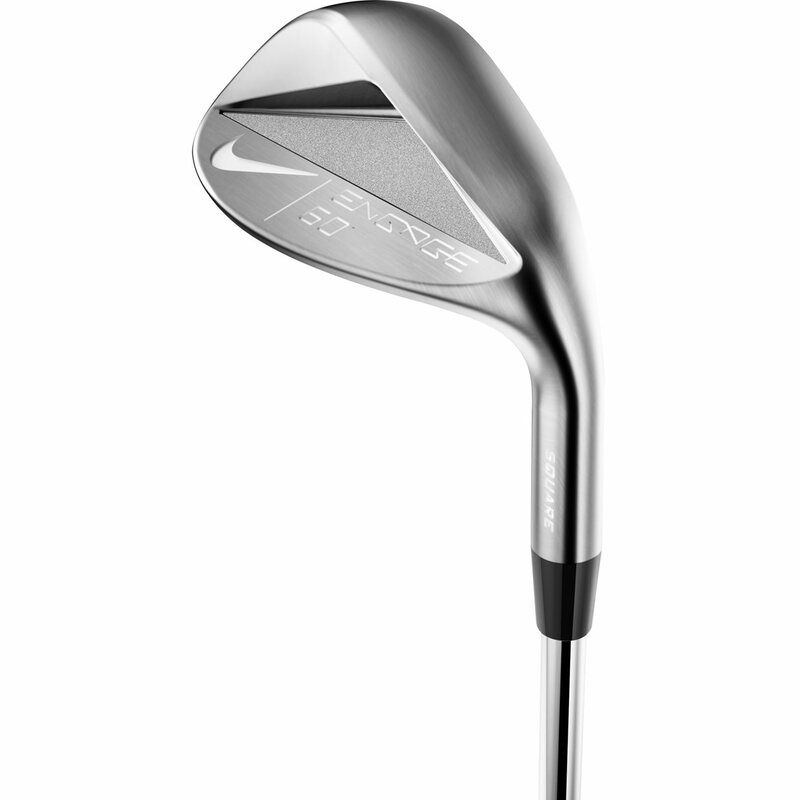 I have this wedge in a 54 and a 58 degree loft. It has a fantastic classic look to it and I am excited to see it rust and take on the character since it is raw. It is heavier than most other wedges I have played. My one complaint so far is that for me personally, I feel like I lost some spin and a touch of forgiveness as compared to my Cleveland 588 RTX 2.0 CB's. I shot quite a few side by side and this club seemed to roll out a bit more for me. As for the 58 though, this one is awesome and it replaced my 58 Cleveland quickly. It just seemed to get me out of the rough stuff easier. The ground here in AZ is very hard and this glided on it better than the Cleveland so I will keep the 58 in my bag and probably not the 54. The condition of the club is bad. But there is no harm in using it. I love the Engage wedge.